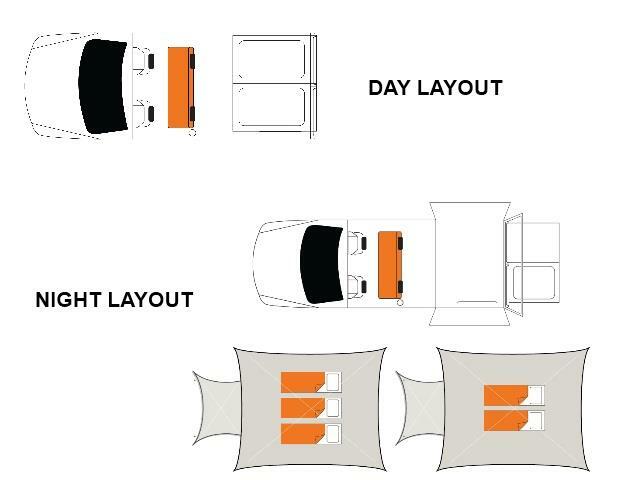 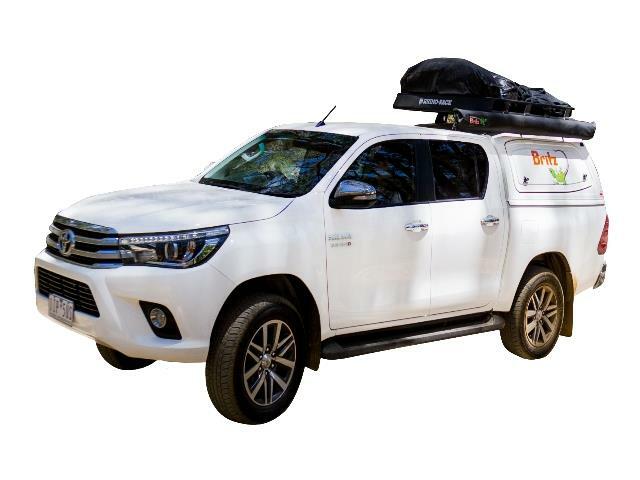 New generation utility truck with 6-speed Automatic transmission and Auto 4WD on the fly and the latest vehicle and passenger safety features. 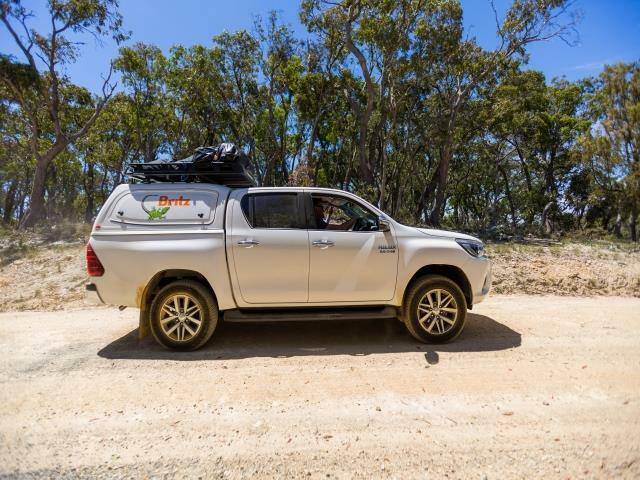 Important Note: The Queensland Government has issued new restrictions relating to 4WD hire vehicles travelling to Fraser Island. 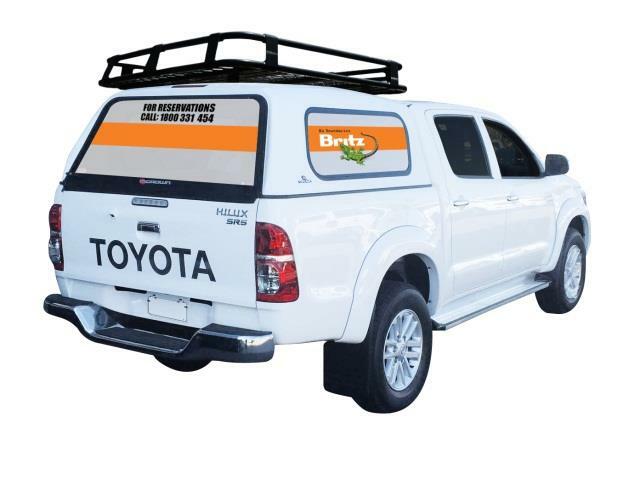 This includes prohibiting luggage storage on the roof of the 4WD vehicle. 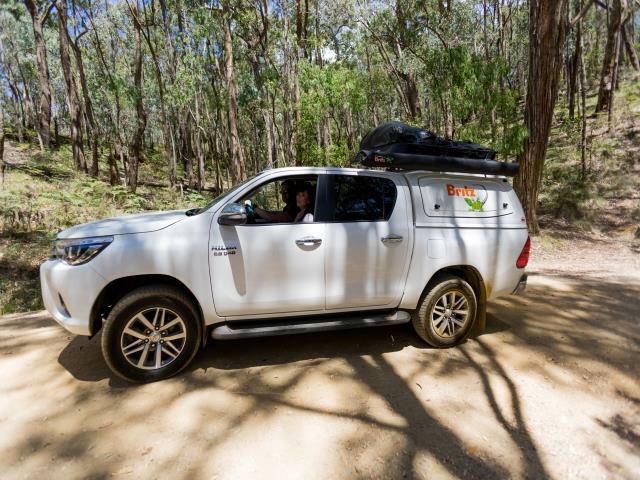 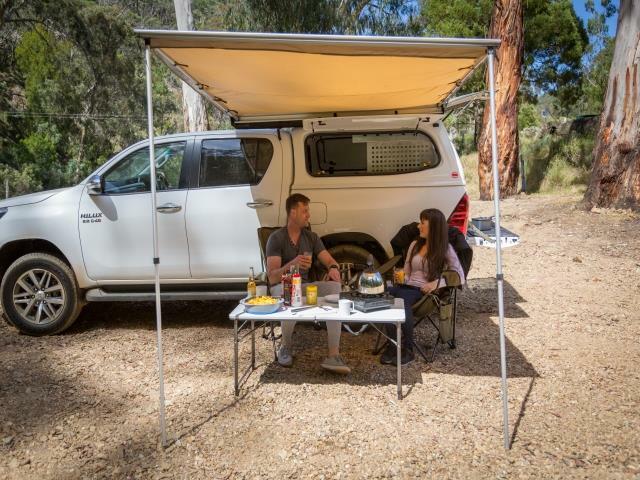 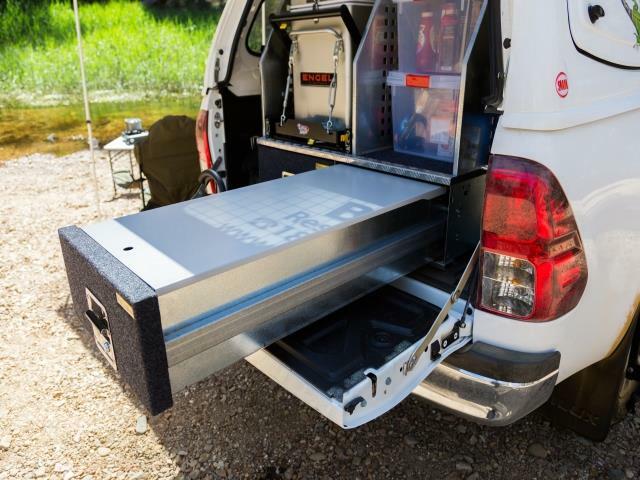 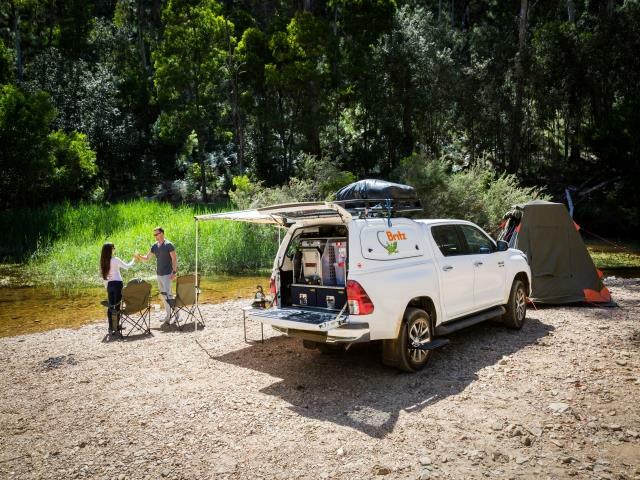 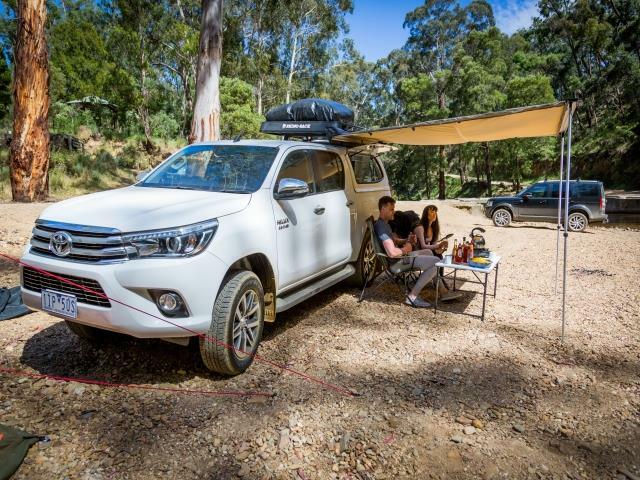 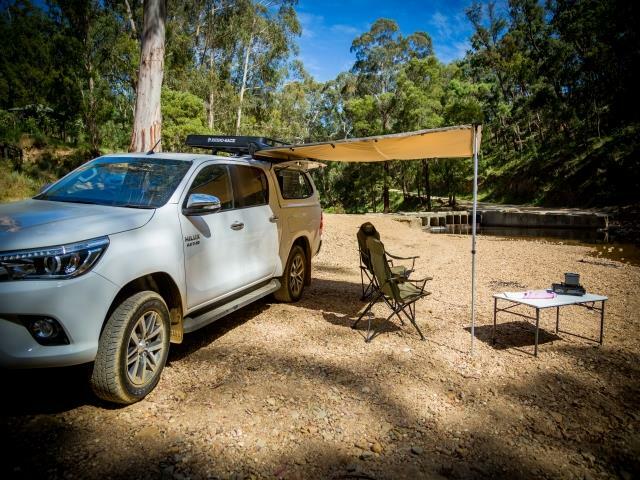 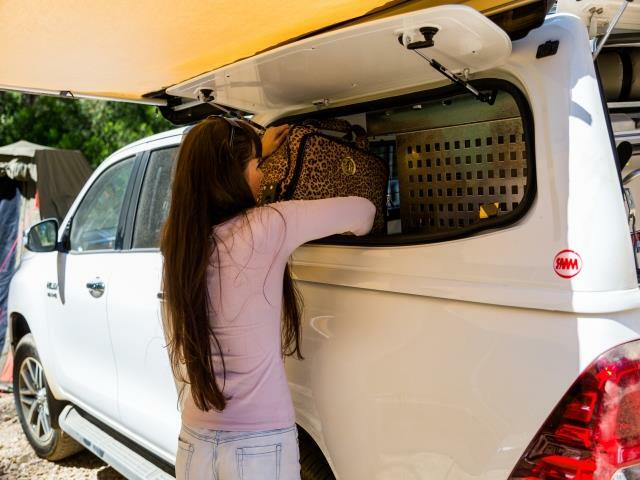 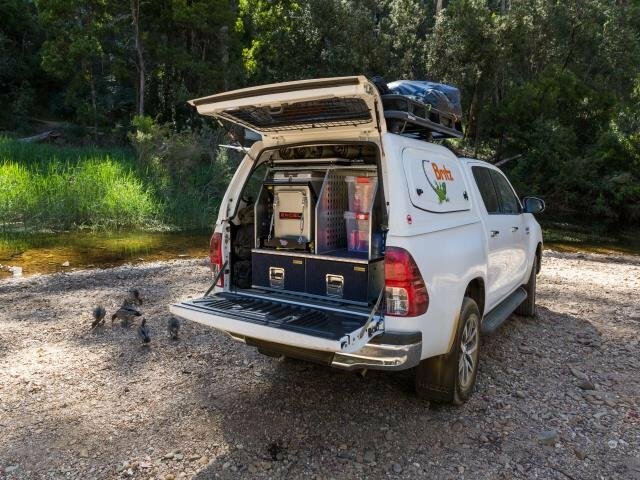 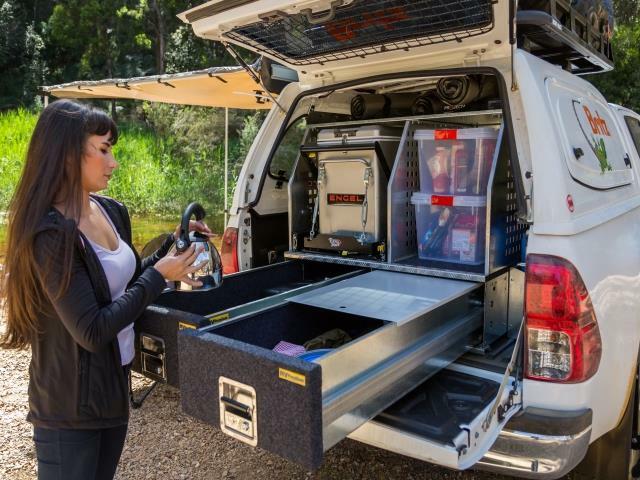 If travelling to Fraser Island in the 4WD all luggage must be safely secured inside the vehicle.